Hello from the TTL campus in Mokhotlong, Lesotho! 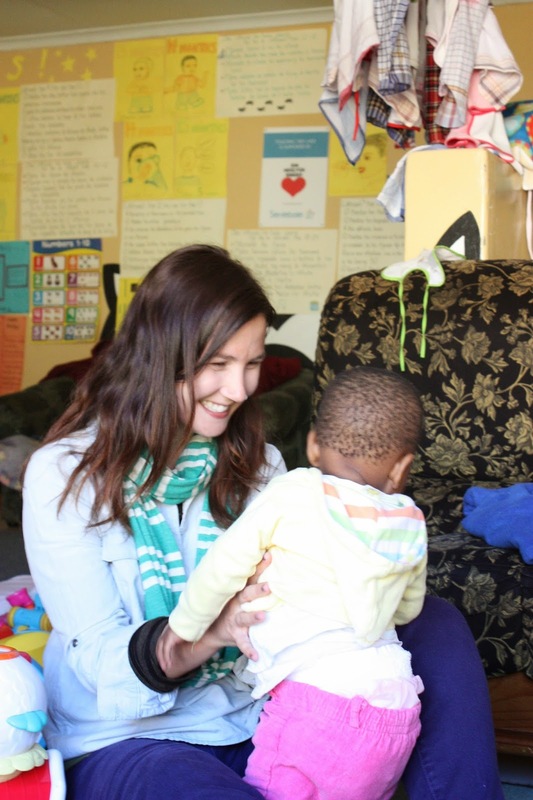 My name is Julie Moore and my passion for global health and children's health brought me to the mountains of Lesotho this May. The weather is turning colder as winter sets in, but the kids, staff, families and visitors make up for it with their warmth. I have a background in nursing and public health which has taken me to several countries around the world for project development and knowledge sharing. Working with TTL is sure to be a great opportunity to practice some of what I know and become familiar with all the things I have yet to discover. I am excited to be calling Mokhotlong home for the next year and I'm sure I will receive much more than I give during my time here.